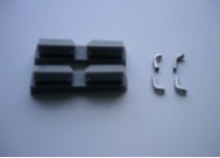 Set contains new developed driver cab in correct width with separate divided vision hatches to show them open in authentic position. 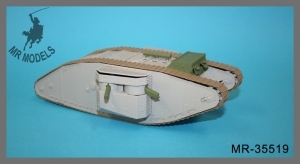 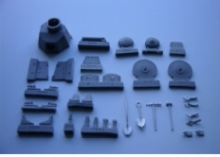 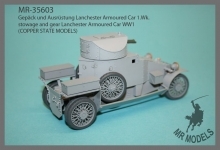 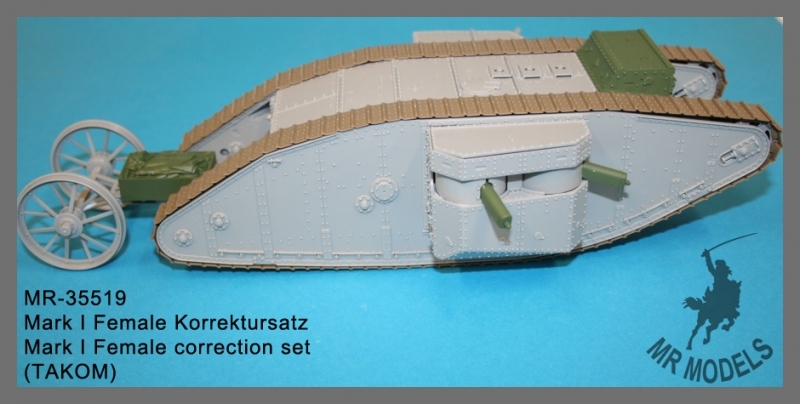 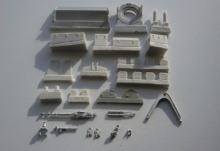 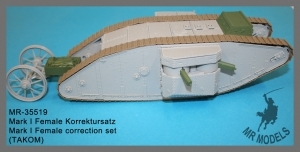 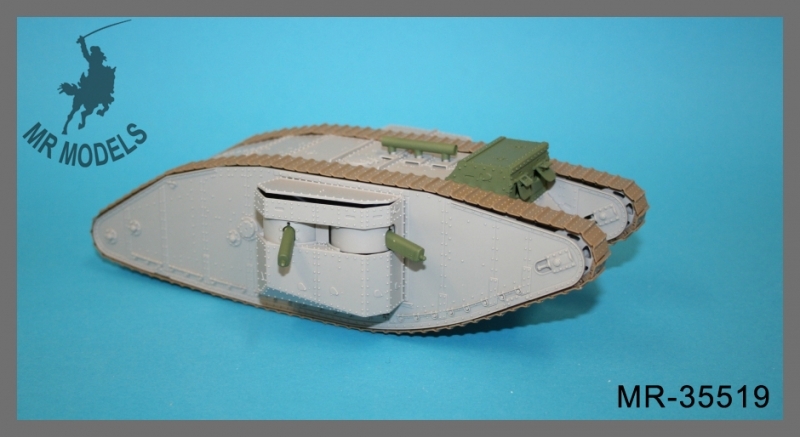 Separate flaps for pistol ports are included to show pistol port open on the Takom kit, also included an optional exhaust silencer for the Mark I tanks which were used in Palestine. 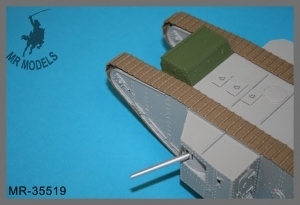 Additional included are 4 new designed armoured sleeves for the Vickers machine guns with machine gun bodies and twin operators handles.